The Paraiso Residences is a residential condominium built above Puerto Paraiso Mall in Cabo San Lucas, Mexico. 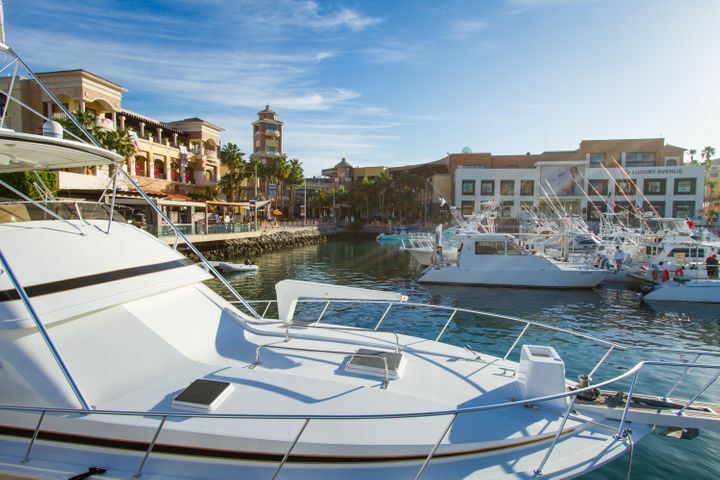 The complex is conveniently located close to the Marina, the downtown area of Cabo San Lucas, and all the shopping and dining establishments in the area. 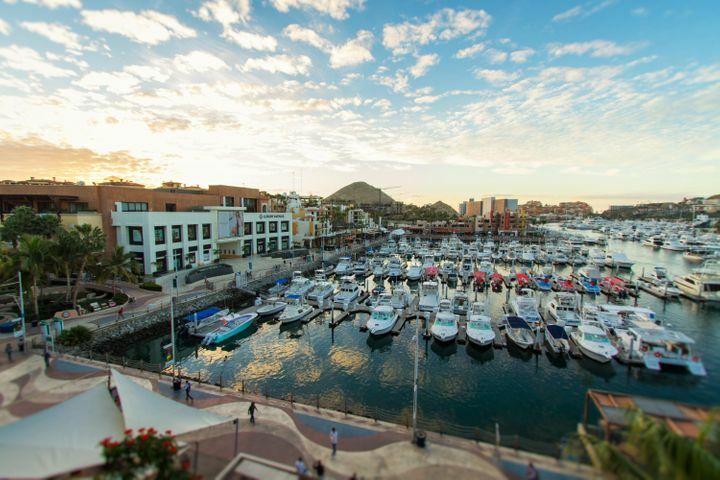 The building has easy access to the Medano Beach and fantastic panoramic views of the city, the marina, and the Sea of Cortez. The condo offers a large number of condominiums ranging from one to four bedroom floor layouts. These residences feature full kitchens, spacious living space, multiple bathrooms, rooftop terraces, and many amenities you would expect from a luxury condominium. If you are looking for a new home in the heart of the city, Paraiso Residences has some excellent housing options available for purchase. The Paraiso Residences offers excellent amenities and features for residents living in the building. The property is in a convenient location with easy access to major areas of the city. Residents are an elevator ride away from a shopping mall where they can buy their daily groceries. Amenities in the building include concierge service, property management, fitness center, bar, swimming pools, storage rooms, parking area, and 24-hour security. Paraiso Residences provides the best of indoor and outdoor living in one of the most beautiful coastal cities in North America. Restaurants close to the condominium you should try out are La Casa Country Steak House, Los Deseos Restaurant and Cantina, and many more. The building is a short walk away from the Marina where they can dock their yacht or avail the services of boat rental companies in the area. Medano Beach south of the complex is a beautiful white sand beach great for swimming. The city of Cabo San Lucas has a good number of school options available for residents in the community. If you plan to live in the Paraiso Residences with your kids, you have several schools available for them. There are many international and private schools that local and foreign families can consider for their children.